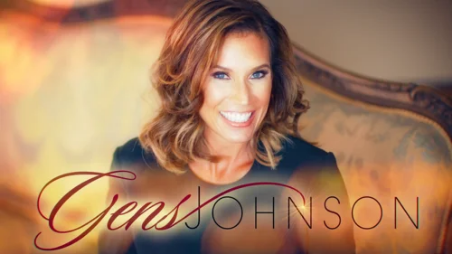 Gens Johnson is CEO & Founder of Gens Johnson Inspires, along with being a top trainer for direct sales companies in the United States. 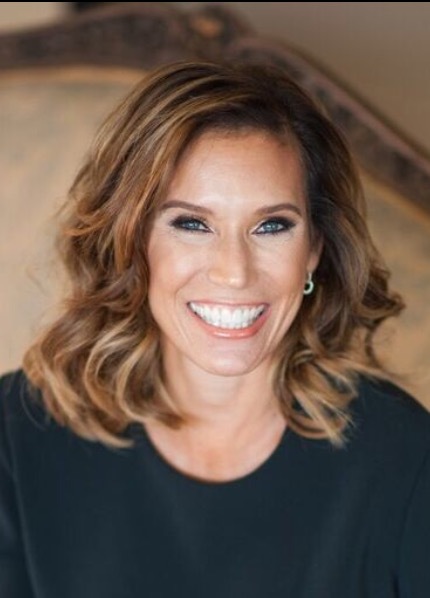 Her passion to excellence, success, and helping people achieve has driven her to excel in every industry, company, and organization she has associated. 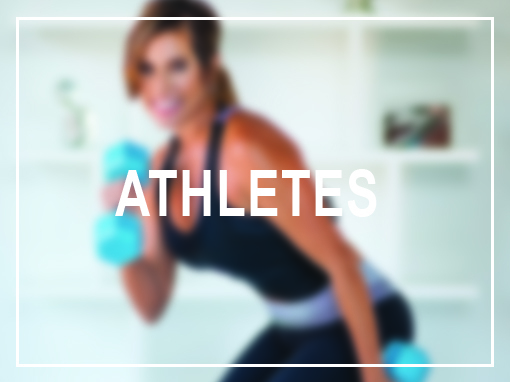 Gens holds a Masters Degree in Human Resource Development and Bachelors Degree in Health & Wellness which speaks to who she is at the core – a professional focused on the complete development of a person mentally, emotionally, physically, and professionally. Gens’s passion is teaching individuals how to transform and take control of their lives so they can live fulfilled and happy which in turns allows them to turn around and contribute more of their greatness to the world. 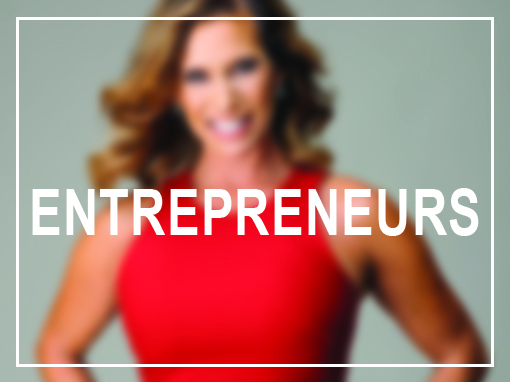 Gens is a wife, mother of five, successful entrepreneur and philanthropist. Gens is truly the essence of hard work, determination, and fun.